Would you like to foster/adopt? When looking at our dogs can people please be aware of our rehoming area which is Burnley and Pendle. We go as far as Barnoldswick in one direction and Parts of Blackburn in the other but do not go out of these areas. Your dog or cat will be vet checked, vaccinated and neutered and this is what the fee covers. To express an interest in any of our dogs or cats please complete the enquiry form on the right or if you previously had a home check by us email pendledogs@gmail.com with an address and contact number . Rescue policy is that we don't place our dogs in households where there are un neutered male dogs. Every year, thousands of dogs need to go in to foster homes during their transition from rescue dog to family dog. There are never enough foster homes available to help rescues save all the dogs in need, and tens of thousands of dogs are euthanised in the UK every year due to lack of homes. By fostering dogs, you can help rescues save more dogs from a pointless death – and help more dogs on their way to happy lives with new families. Dog foster parents are very much like child foster parents. They care for a homeless pet as if he was their own until he is adopted. Kennel environments can be extremely stressful for dogs. It is much more comfortable for them to stay in a home environment. They are able to get more individualized care in someone's home. It also gives them better socialization skills, which makes them a more well-adjusted pet. Also, the foster parent is able to learn about the pet's personality, likes, and dislikes so that he can be better matched to the right forever home. Most importantly, foster parents save lives! If you join our foster program, we will match you with a suitable dog to foster. For example, if you have a female dog who does not get along with other females, we will only have you foster male dogs. If you work full time and cannot care for young puppies, we will only have you foster adults. We train you to screen potential adopters to determine if they are a suitable match for your foster pet. You will then get to experience the joy of helping a homeless animal find a loving family of his own. All Veterinary care is paid for by us. Any trip to the Vet must first be approved by a member of admin. You provide shelter, food, transportation to and from Vet appointments, training, and plenty of love! It's impossible to predict how long an animal will remain in foster care. Some pets are adopted within 24 hours of becoming available. Others wait years for a home. Pendle Dogs in Need does not euthanize an animal for taking too long to be adopted. Our animals stay with us for as long as it takes. If you cannot commit to this kind of unpredictable long-term care, you might wish to help in other ways. We expect our adopters to never give up on their pets, so we expect the same from our foster parents. Getting attached to your foster dog is normal. After all, we do this because we love dogs! The most common question we as foster parents are asked is how we can give them up. The answer is simple. It saves lives. It is hard to say goodbye to a pet we've fallen in love with, but the alternative is even sadder. We get the satisfaction of helping a previously lost and unwanted animal find a loving forever home. That makes it all worth it. The trick is to get attached with velcro and not glue. If you do decide that you can't give up an animal, that's ok, too. Foster parents can go through the adoption process and pay the adoption fee just like any other adopter. The important thing is to think about what is in the animal's best interest. Sometimes, even if we love them, the best thing for the dog is to let them go. Please note: There is an adoption fee of £175, this also applies to fosterers that decide they would like to offer their foster dog a forever home. 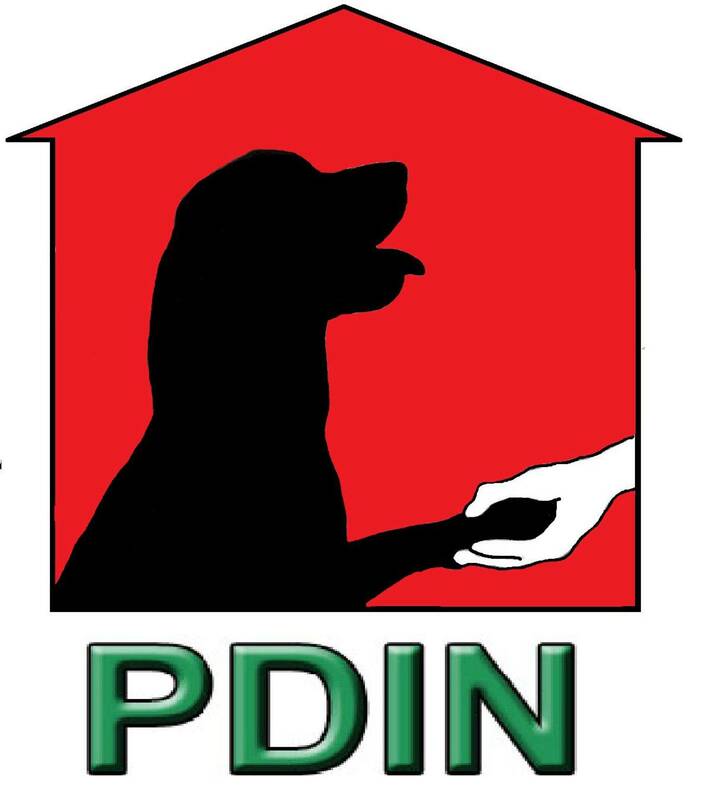 Pendle Dogs in Need is a non-profit organisation, so the adoption fee is vital for us to continue to do the work we do. It covers medical costs such as vaccinations, neutering, microchipping and overall vet checks. All the above also applies for fostering one of our cats. If after reading this you feel you could help, please get in touch or complete the foster/adopt form below. Application form to foster of adopt a dog from us. If your property is rented we require evidence of landlords permission to have a dog PRIOR to doing your home check. This can be a copy of a rental agreement stating you have permission for a dog or cat in the property, a letter or an email. Please note we do not place our dogs in home with un neutered male dogs!